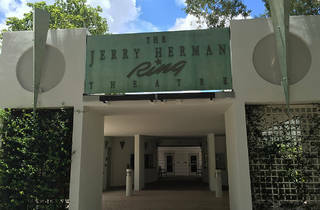 The University of Miami’s on-campus theater serves as more than a venue for student productions. 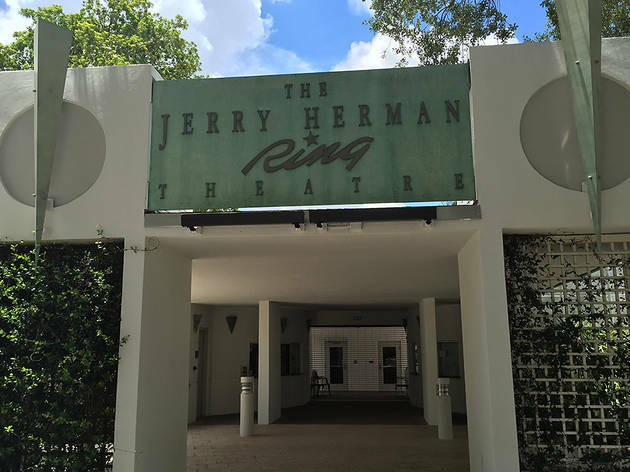 The Jerry Herman Ring Theatre, named after the school's alumnus and award-winning Broadway lyricist and composer, is popular with the Coral Gables community for its productions of both big-name musicals and classic dramas, including Hamlet, Hedda Gabler and Rent. Over the years, the Ring has been a platform for budding talent, such as Scarface’s Steven Bauer, Rocky’s Sylvester Stallone and Goodfellas’ Ray Liotta. Classes and rehearsals are regularly held here during the day.